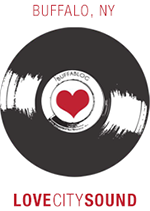 Copenhagen-based trio Felines combine dreamy pop elements with driven, garage-rock tones on their latest offering, “Too Tight.” A driving bassline forms the backbone of this song, peppered with mysterious vocals, and what can only be described as bursts of chaotic noise. The lo-fi aesthetic is what really drives this one home – have a listen for yourself below. 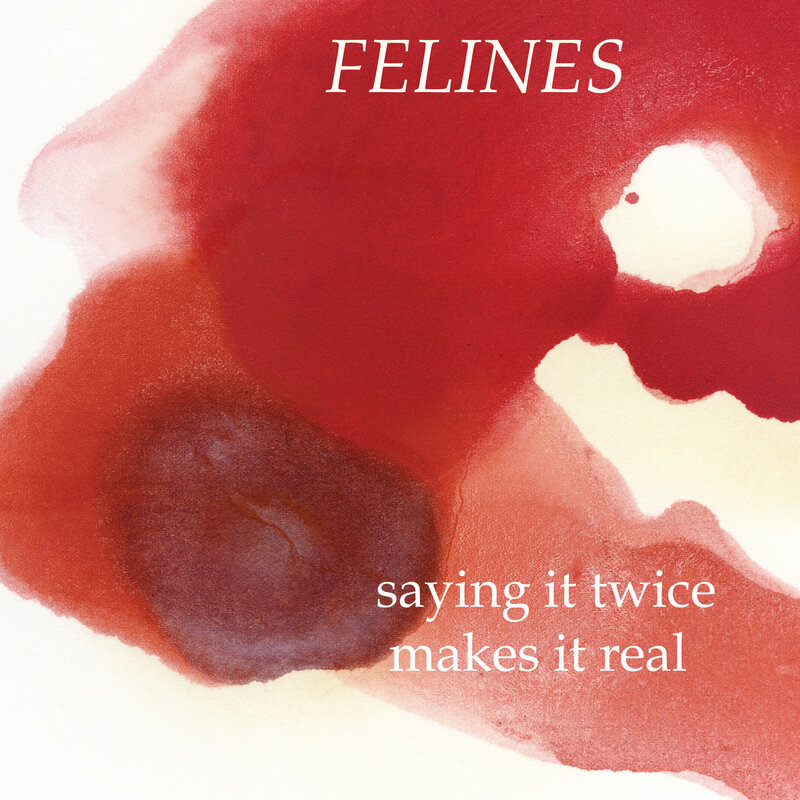 Felines’ latest album, Saying it Twice Makes it Real, is out now via Crunchy Frog and Burger Records.